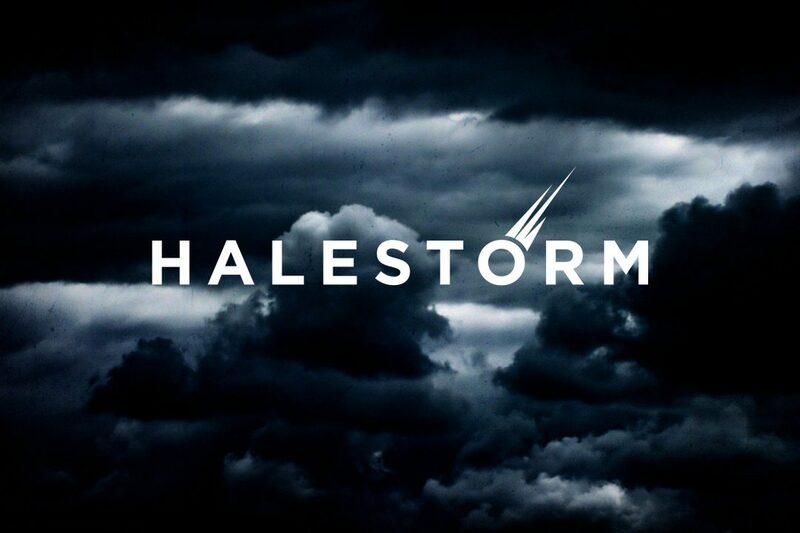 The name ‘Halestorm Productions’ suggests harnessing the immense power of nature to create something remarkable. 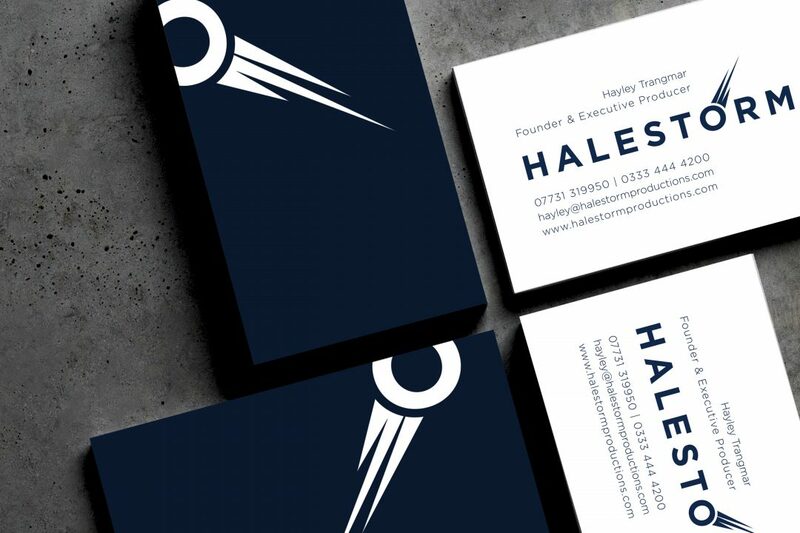 They are a bold, dynamic production company with a strong creative flair, so naturally their logo design should reflect this ethos. 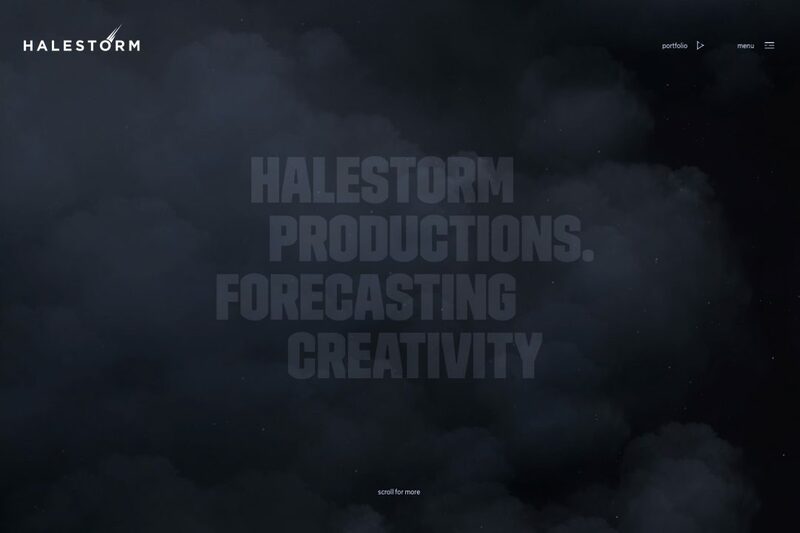 The bold font and capitalised text conveys this unapologetic confidence, with the simple design of a soaring comet complementing the overall theme of meteorology.